If you love books and you feel it's time for a career change, consider improving the lives of young students by teaching them to overcome their struggles with the written word. 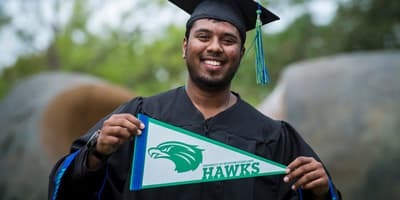 University of Houston-Clear Lake offers numerous options to help you get the coursework and training you need to enter a new career in education. Your Post-Baccalaureate Teacher Certification Plan Core Subjects EC-6 Reading Concentration provides the courses and support you need to help your students achieve grade-level reading proficiency so they can advance through their education as confident readers. 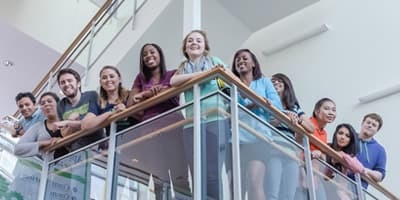 When you've completed coursework focusing on topics such as corrective and remedial reading, diagnostic and prescriptive reading, and reading and writing for early childhood through sixth grade, you will be equipped to lead a classroom with younger children who are struggling to improve their reading. 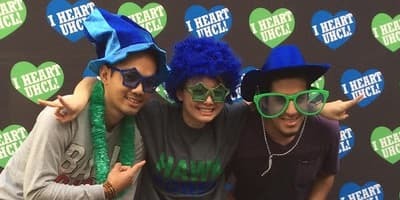 At UHCL, your professors will help you acquire the skills to instruct these children, often in a one-on-one setting, to support their comprehension, spelling and writing skills as well as help them read for enjoyment. Students in all classrooms still struggle with reading, but you’ll apply the experience and the communication expertise from your previous career to benefit both your students and their parents. Your students will develop a strong content knowledge across the reading education spectrum, and acquire the tools to become familiar and comfortable within their school and community library.